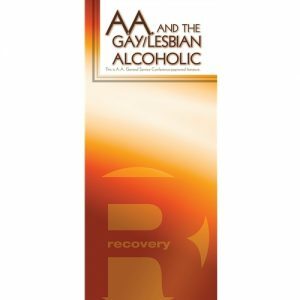 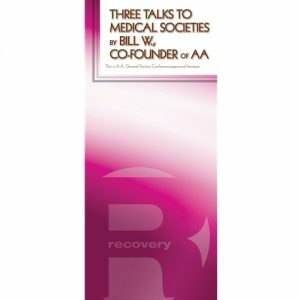 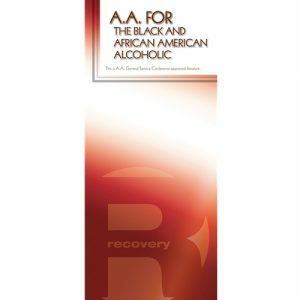 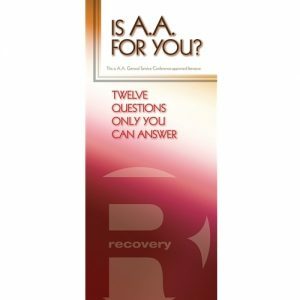 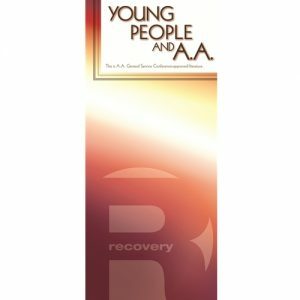 P03: Is AA for you? 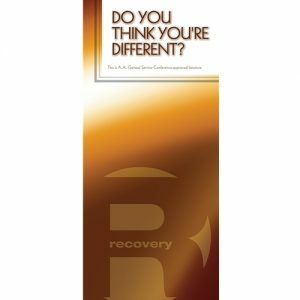 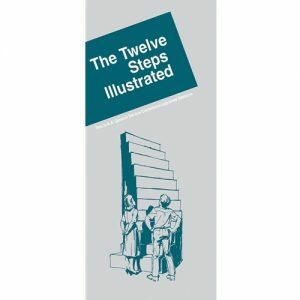 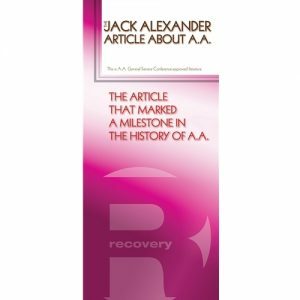 P12: Jack Alexander Article About A.A.
P13: Do You Think You’re Different? P30: Is There An Alcoholic In Your Life? 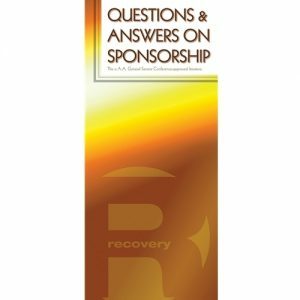 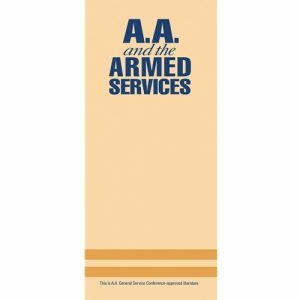 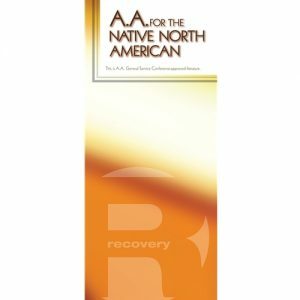 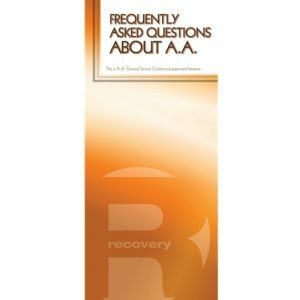 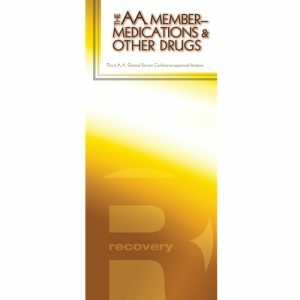 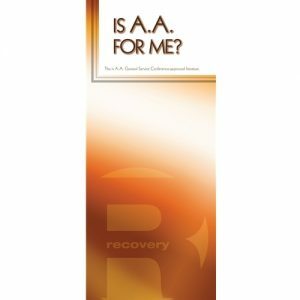 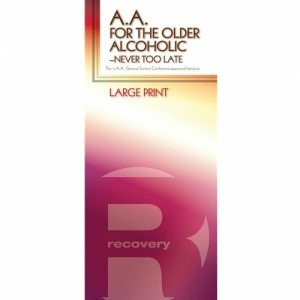 P36: Is AA For Me? 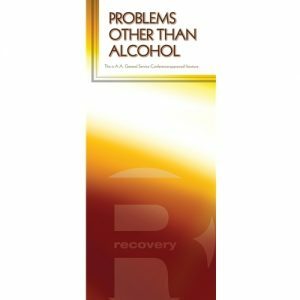 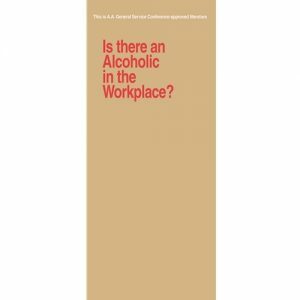 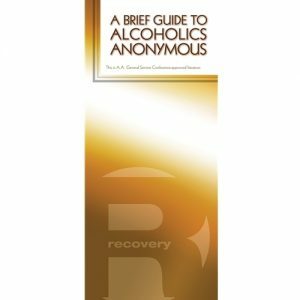 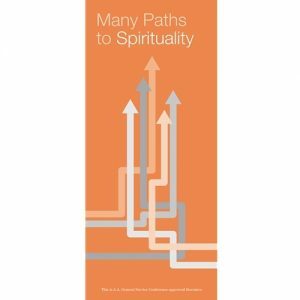 P54: Is There An Alcoholic in the Workplace?